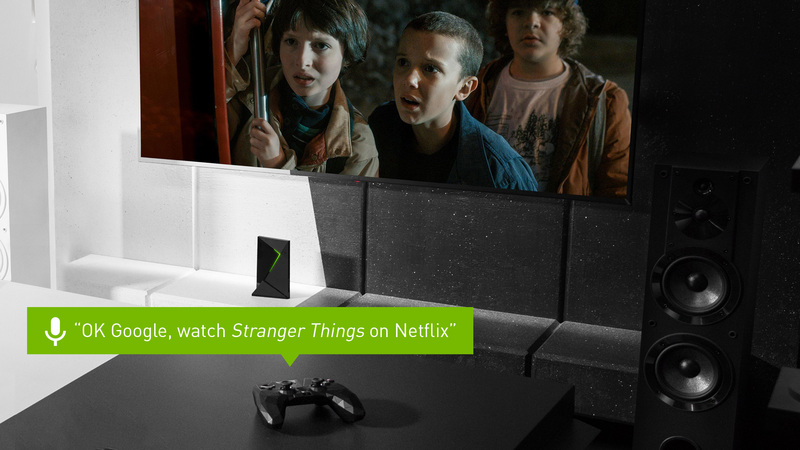 A new update is rolling out to NVIDIA SHIELD devices today, and it brings some major improvements. It's not an Oreo update, but that's not exactly vital for Android TV. What you do get is Google Assistant, YouTube 360, and a lot more. Here's what you can expect from SHIELD Experience v6.0. Reimagine how you interact with your TV. Ask it questions. Tell it to do things. It’s always ready to help. Say “OK Google” to talk to your Assistant whenever you want. With the SmartThings Link, SHIELD TV becomes the first streamer to integrate SmartThings hub. This makes it the brain of your connected home. Control hundreds of smart devices around your home with automated routines and voice control. Coming soon. Finding the latest 4K movies on Vudu is easy with new voice search. The updated Vudu app has also been redesigned with a faster, more responsive user interface. SHIELD TV is the first streamer to support YouTube 360o video. Transport yourself into the action with 360-degree viewing, new in the redesigned YouTube app. Dive into a world of discovery, learning, and fun--designed just for kids. It’s free, simple to use, and full of family-friendly videos. Navigate faster with new seek settings and thumbnail preview images. The updated playback engine delivers improved A/V sync and streams 4K video almost instantly. The latest monthly Android security updates. The ability to stream DTS-HD Master Audio to older DTS-capable receivers. The option to power on your TV and receiver using both CEC and IR simultaneously. New setting for accessories to enable/disable double tap of the volume slider to pause. SHIELD remote upgrade to firmware v1.15. SHIELD remote with headphone jack upgrade to firmware v1.16. SHIELD controller upgrade to firmware v1.14. We already knew about the Assistant rollout, and the appearance of the SmartThings dongle on Amazon suggested that feature was coming as well. The addition of YouTube 360 and a YouTube Kids app are pleasant surprises, though. The update will be a little north of 300MB when it hits your device, which it should shortly.